Muddy says: Need an emergency gift for a man in your life? 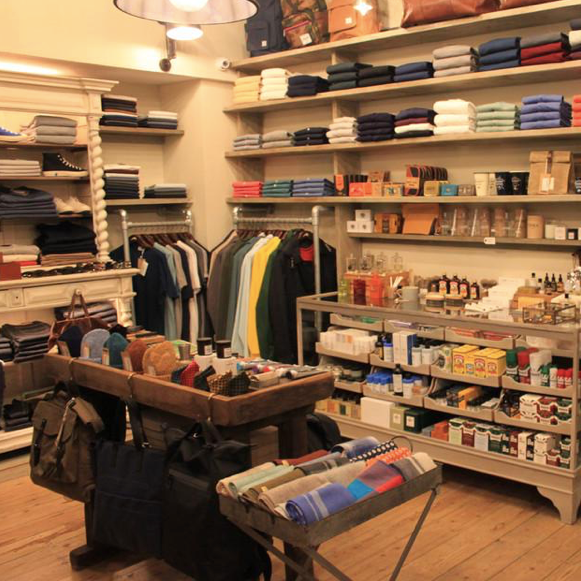 Burrows & Hare is a super-cool gentlemen’s concept store, with two branches in central Oxford. 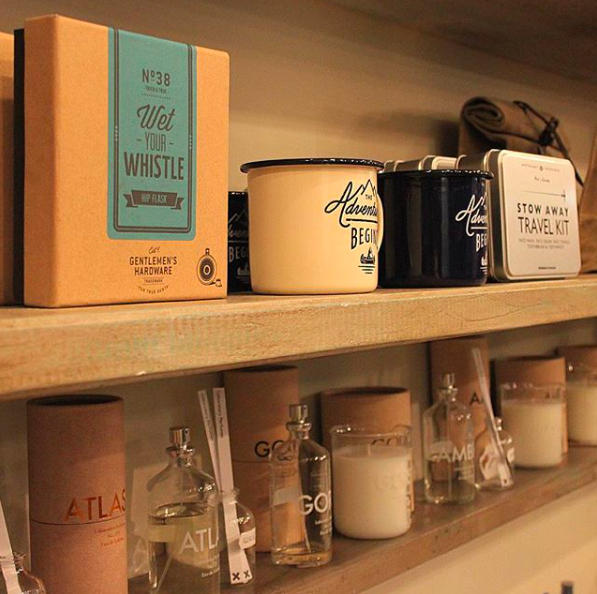 Men are notoriously difficult to buy gifts for so praise be for Burrows & Hare; a cool, modern gentlemen’s outfitters, grooming and lifestyle store. There’s one branch in Oxford’s ridiculously charming Covered Market and a spanking new one in the Westgate Centre – I think it’s fantastic to see a cool local indie store holding its own amid all those global mega-chains. In both you’ll find clothing (both own-brand and labels such as Sunspel and John Smedley), shoes, accessories (socks, hats, belts), cycling gear (no Lycra lout neon horribleness, rather the cool stuff like chic backpacks), homeware (love an old-school Falcon enamel mug) and all manner of knick-knacks, from candles to retro-packaged toothpaste. 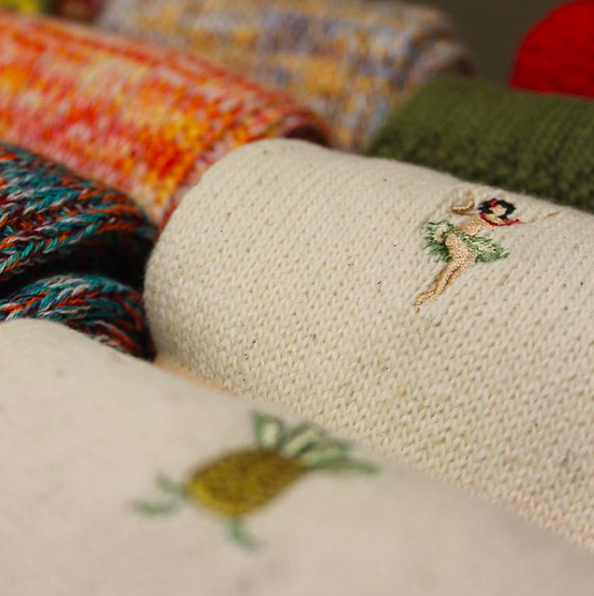 It’s hipster present-buying mecca, basically. Now can you open a gentlewomen’s outpost, please guys?